Comment: Need to replace gutter across the width of patio cover with screen to keep out leaves. Comment: I need to have gutters install. North Las Vegas Gutter Cleaning & Repair Services are rated 3.32 out of 5 based on 89 reviews of 3 pros. 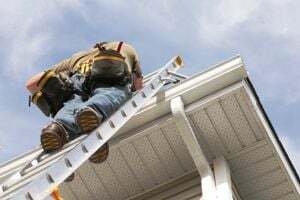 Not Looking for Gutters Contractors in North Las Vegas, NV?